We provide written valuations for mortgage, probate, matrimonial, Fair Deal, taxation, insurance, court, tribunal and asset valuation purposes. Our detailed reports are in accordance with the Royal Institute of Chartered Surveyors (RICS) 'Red Book' standards. RICS has published valuation standards since 1974, which have colloquially become known as the ‘Red Book’. The purpose of these standards is to ensure that valuations produced by members achieve high standards of integrity, clarity and objectivity, and are reported in accordance with recognized bases that are appropriate for the purpose. 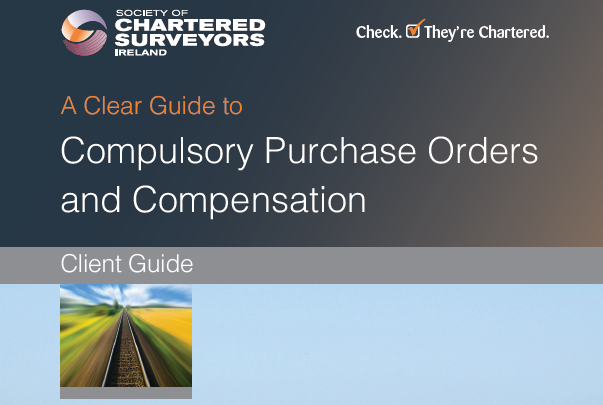 The standards set out procedural rules and guidance for members in the conduct of most types of valuation instructions. Their purpose is to ensure that clients receive objective advice, delivered in a professional manner that is consistent with internationally recognized standards. The standards set a framework for best practice in the execution and delivery of valuations for different purposes. Our property valuations are the preferred standard for inter alia banks, solicitors, courts, taxation, legal disputes and tribunals. Our professional valuations include up to date comparable evidence written in a detailed but logical and easily understood format. We are on all major valuation panels. We carry out valuations for farmers, landowners, home owners, developers and businesses on a weekly basis. Our local knowledge and understanding of market values allows us to offer swift and effective advice to meet all of your needs. Tom McDonald & Associates are on the valuation panel of various banking and financial institutions, private financial firms and groups. We also act as valuers for Receivers, County Councils, State and Semi-state bodies. Residential property; Industrial units; Offices; Industrial, Commercial and Residential Development Sites; Retail property; Public houses; Restaurants; Hotels; Agricultural, Equestrian and Rural property; Woodlands; Telecoms; Wind farms; Car Parks; Nursing Homes; Doctors' Surgeries; Petrol filling stations; Creches. If you require a Valuation please telephone us today for a professional and strictly confidential service.